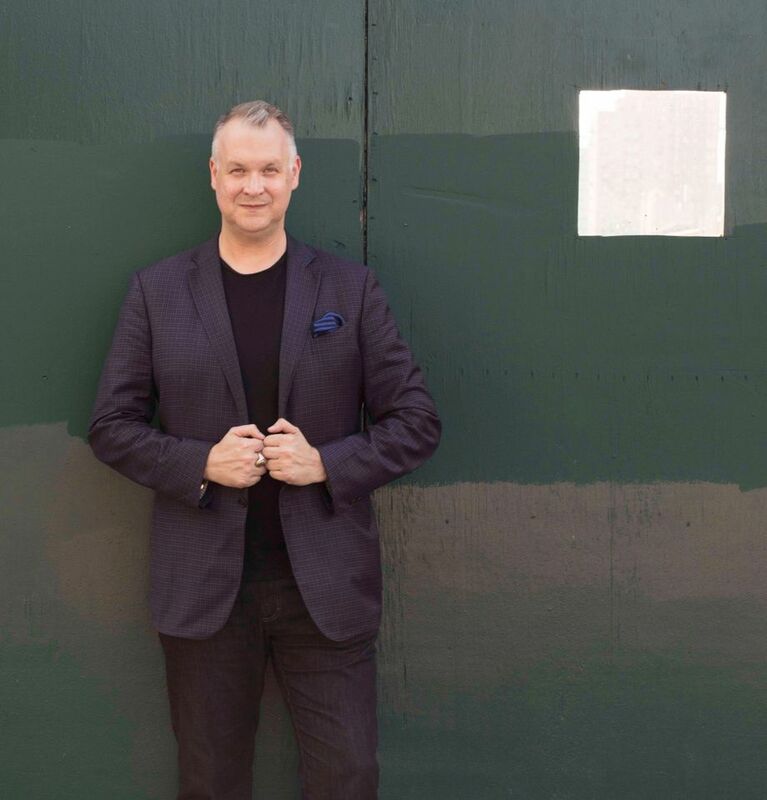 Eric Shiner, who left the museum world two years ago to become the senior vice president of contemporary art at Sotheby’s, is moving into dealer territory, taking up the position of artistic director of White Cube gallery in New York. The appointment signals White Cube’s intention to expand in the US, although a spokeswoman declined to comment on plans to open a gallery there. “We are prioritising building the right team in the US at the moment, so are not in a position to comment on future capital projects just yet,” she says. The gallery currently runs two exhibition spaces in London and one in Hong Kong. Shiner, who joined Pittsburgh’s Andy Warhol Museum as a curator in 2008 and served as director from 2010 to 2016, starts his new role this autumn and will be based in White Cube’s New York office, which opened in May by appointment only. He will work as a liaison to the gallery’s artists as well as organising external exhibitions and “special projects” in the US, the spokeswoman says. Shiner will also be looking to recruit new artists to the gallery’s roster. In a statement, he pays tribute to Jay Jopling, the owner of White Cube, “who has always championed artists whose work challenges the status quo”. Shiner will work alongside the London-based global artistic director Susan May, whom he describes as “a dynamic ally to the gallery’s artists”. Shiner joined Sotheby’s Global Fine Arts Division shortly after it was established by Amy Cappellazzo and Allan Schwartzman to focus on private sales of 20th- and 21st-century art. It is an area that has seen significant growth; in 2017, private sales at Sotheby’s leapt by 28%. Conversely, Warhol’s market has looked a little more uncertain in recent years.